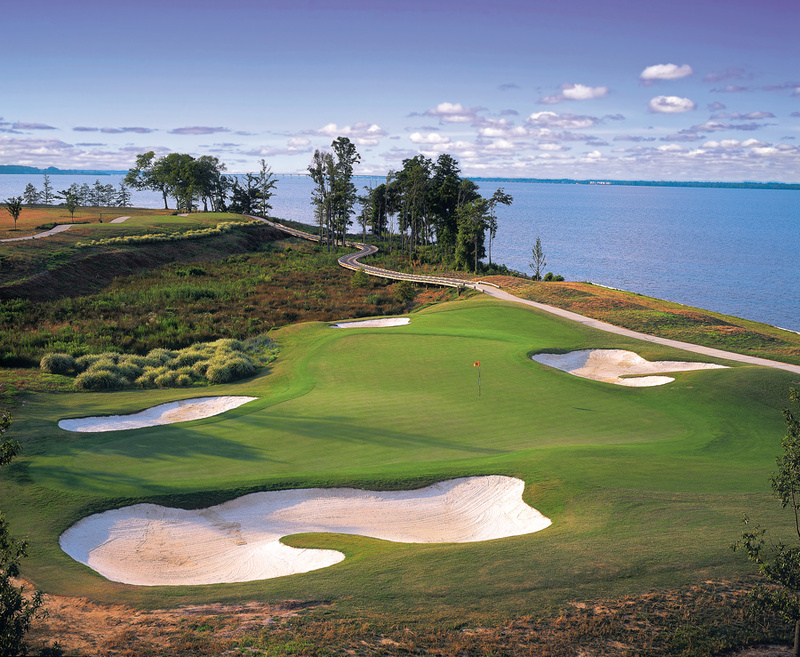 At Scotch Hall Preserve, you’re already on the leaderboard before you tee off. 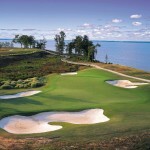 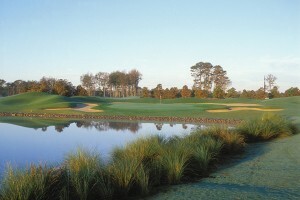 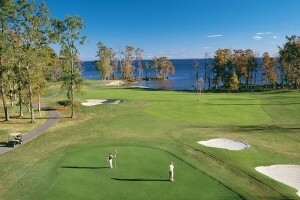 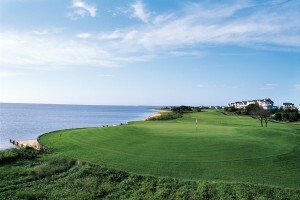 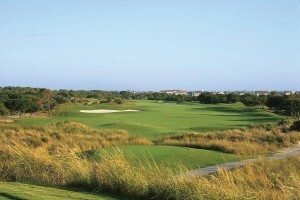 Look around and see the course described as the “Jewel of the Inner Banks.”. 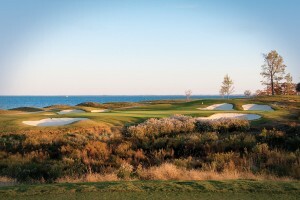 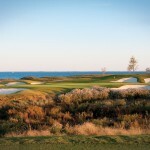 It is a 7,254 yard championship Arnold Palmer Signature masterpiece, with several holes paralleling the majestic Albemarle Sound and scenic Salmon Creek. 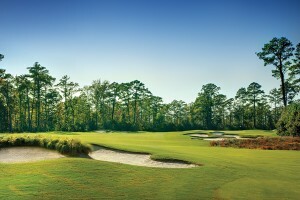 The championship tees present a course that will challenge the most accomplished golfer, while middle and forward tees make it just as enjoyable for the more casual player. 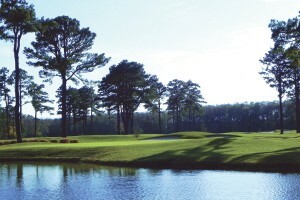 Aquatic plants, native and ornamental vegetation and lots of scenic water views within the course highlight this stunning circuit. 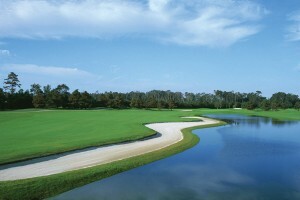 And it was all designed by the master himself, Arnold Palmer.